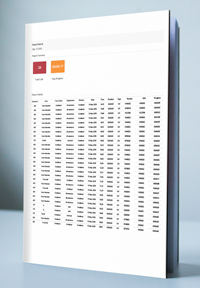 Detailed analysis enables you to maximise staﬀ and resource productivity, minimise costs, avoid missed opportunities from dropped calls and deliver the highest levels of customer service. 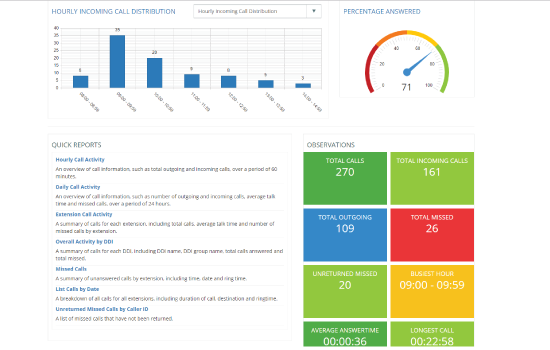 Display the information that matters on wallboards to enable executive staff to quickly understand overall system usage and caller experience. Managers can evaluate team performance and balance workloads based on call volume and call wait times. 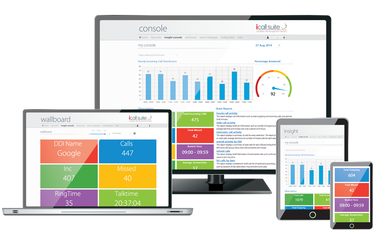 iCall Suite is a call recording and call reporting system, which all our Kloud PBX phone systems use. 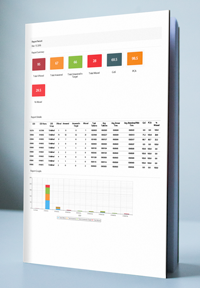 The dashboard offers you greater insights and control of your communication platform than you’ve ever experienced. 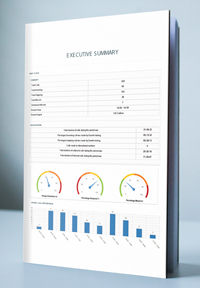 The application uses real-time and historical data so you can view the performance of communications of your business on one simple dashboard. You can see who called, when and how long the calls lasted – and listen to how the calls were handled. 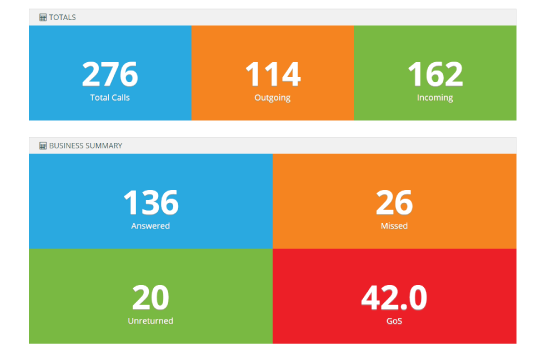 From call reporting, call recording, call centre management, and inbound/outbound call viability, iCall Suite will transport your business to new levels and allow you to oversee what is happening… in real time.